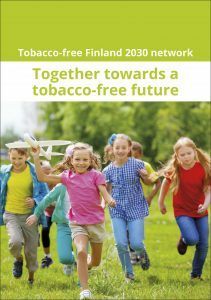 The slogan of the Tobacco-free Finland 2030 network, Together towards a tobacco-free future, explains what we do: we work together to promote a non-tobacco, nicotine-free lifestyle. The network’s operations were launched in 2008 and, at the moment, it includes 19 members, all of which also promote a tobacco-free lifestyle through their own operations in various different ways. When we join forces, our message gains momentum.  We organise seminars and special events (including the Tobacco-free Finland Day), prepare statements, commentaries, initiatives and releases and bring out the positives of non-smoking in other ways. Through our operations, we support the objective of the Tobacco Act: to end the use of tobacco and nicotine products by the year 2030. Tobacco-free Finland by 2030. At most, five per cent of the working-age population will consume tobacco and other non-medical nicotine products. We make proposals that promote non-smoking in support of decision-making. We create a positive attitude towards non-smoking. We support the enforcement of the Tobacco Act.